Update: Toby has been adopted. Toby will require regular physical and mental engagement to keep him happy and well adjusted. 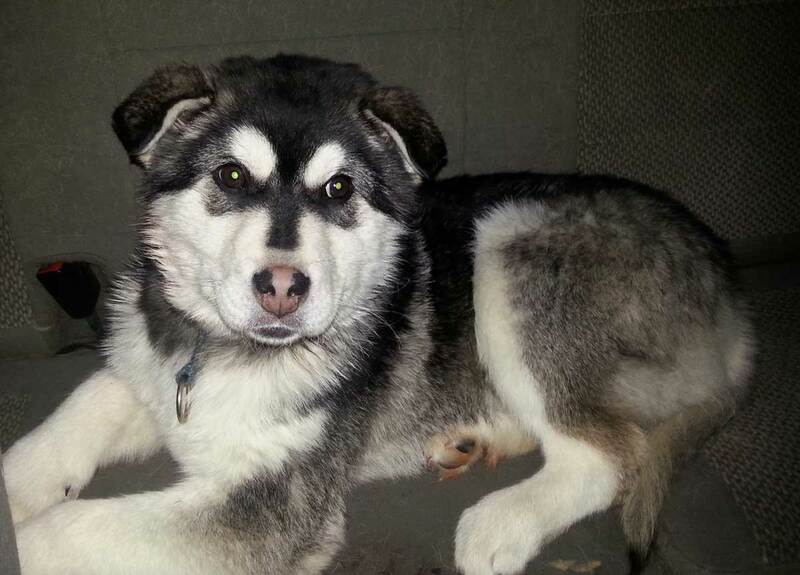 Toby is a 6-moth old male Malamute, perhaps a cross. He was picked up wandering and came into YARN’s care after he was never claimed at the pound. 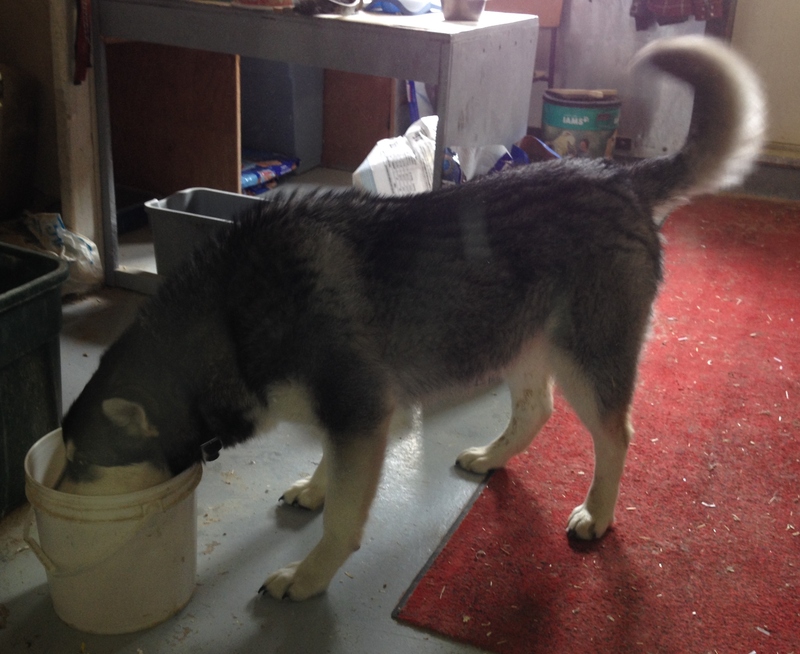 Malamutes require regular physical and mental engagement to keep them happy and well adjusted. An active family that could take him along on adventures, and put some time into his training would be best. YARN hopes to send Toby to Whitehorse to a foster home to meet potential adopters. Send YARN a message if you think Toby could fit in with your active life. Toby is a (approx.) 6-moth old male Malamute.